I know it’s been a while, but… you know, life happens. One of those things being that I finished yet another semester of grad school and only have one more left! 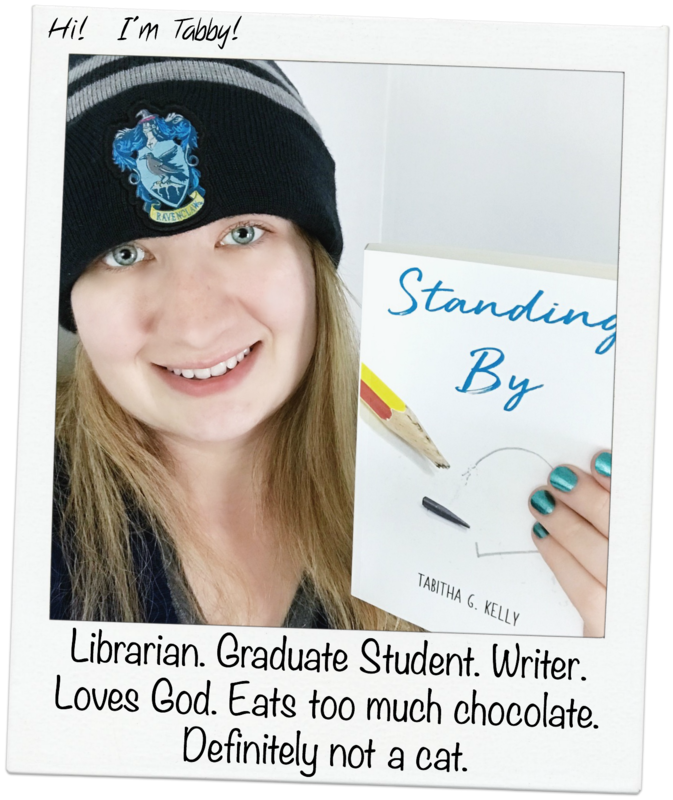 Anyway, for the next two days (today and tomorrow) the Kindle version of my book, Standing By, is on sale for $0.99! So if you have a Kindle, go grab a copy! Or send one as an e-gift to someone you think will enjoy!